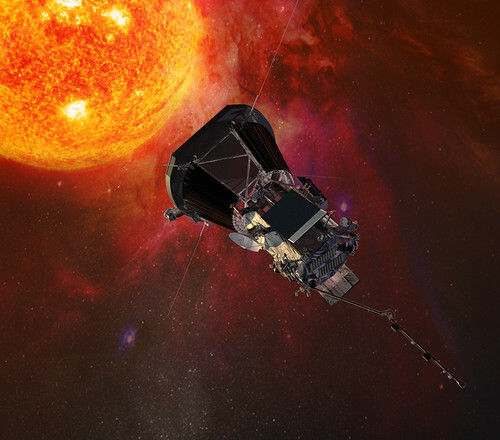 The Parker Solar Probe is due to launch this year, between July and August 2018. If you want to hitch a ride to the Sun with it, well, you can't. But your name can! A memory card with names on it will be carried on the spacecraft as it explores the Sun's atmosphere in a series of brutally boiling perihelion passes. Scorchio. Sign up here by 27 April 2018, and you will receive a pretty digital certificate that you can save to PDF and/or print out. This entry was originally posted at https://nanila.dreamwidth.org/1135119.html. The titration count is at .0 pKa.